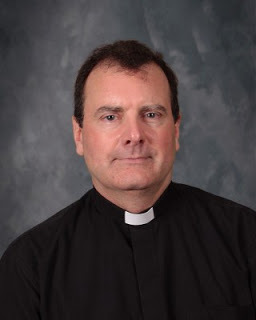 Mount Michael is please to announce that Fr. Stephen Plank O.S.B. has been named as one of the 2018 Outstanding Educators of the Year for the Archdiocese of Omaha. Each year a selection committee reviews numerous nominations for educators who represent the highest levels of expertise, dedication, and discipleship within Omaha’s archdiocesan schools. This award includes a monetary gift of $5,000. In addition , Fr. Stephen will be recognized at the 41st Annual Archbishop’s Dinner for Education at the Embassy Suites, LaVista, on Thursday September 20, 2018.